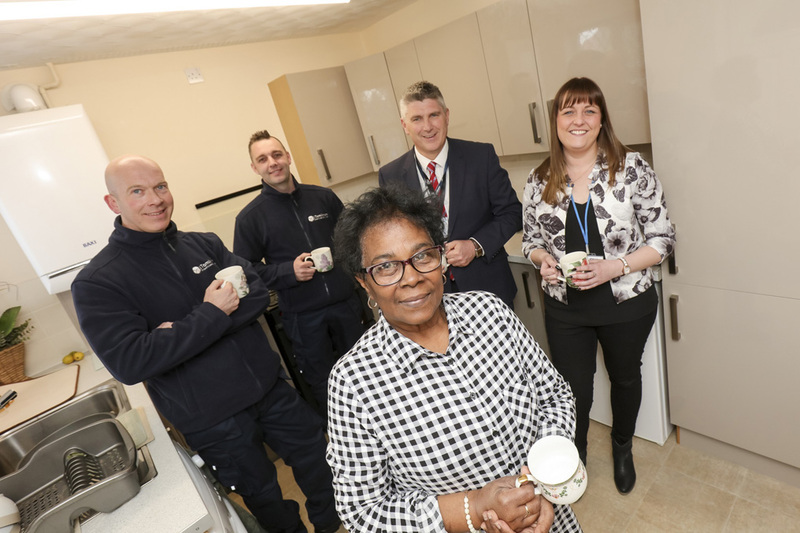 J Tomlinson secured the contract extension with South Yorkshire Housing Association after successfully supporting the organisation with its kitchen and bathroom replacement programme for almost three years and achieving a 99% customer satisfaction score on work carried out on kitchens and boilers for SYHA over the past year. The additional contract means that J Tomlinson will be undertaking a further £1.8m worth of upgrades and repair and maintenance work on properties across Sheffield, Doncaster, Barnsley, and Rotherham in South Yorkshire. Antony Newton, Regeneration Director at J Tomlinson, said: “J Tomlinson has worked on kitchen and bathroom replacements for South Yorkshire Housing Association properties since September 2014 and we are very pleased to have secured a two-year extension to continue the renovation and improvement programme being undertaken by the organisation. Nottingham-based J Tomlinson operates across South Yorkshire, the East Midlands and the West Midlands, offering a range of integrated building services which include construction, mechanical and electrical services (M&E), facilities management, refurbishment, repairs and maintenance and regeneration. The latest contract extension for South Yorkshire Housing Association includes boiler installations, and kitchen and bathroom installations, which will be undertaken by the J Tomlinson repairs and maintenance and regeneration teams. Mike Fisher, senior property services officer at South Yorkshire Housing Association, added: “We are delighted to have offered a contract extension to J Tomlinson following the successful completion of a programme of works over the past three years.